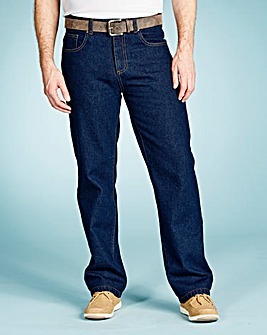 Jeans - Brilliant branded men's jeans - bag a bargain today! 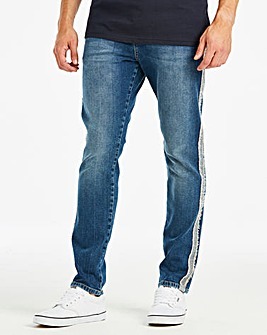 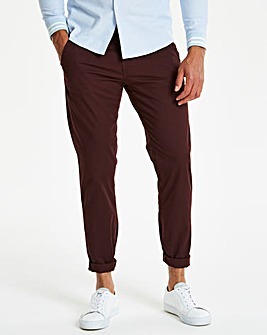 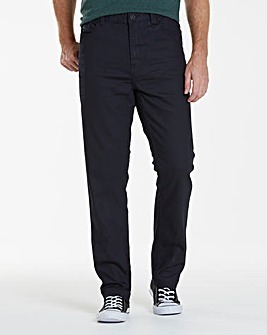 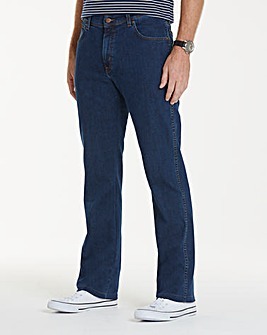 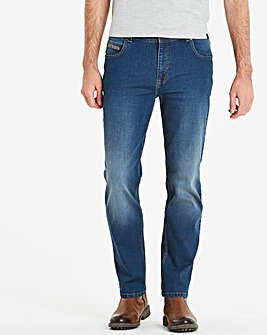 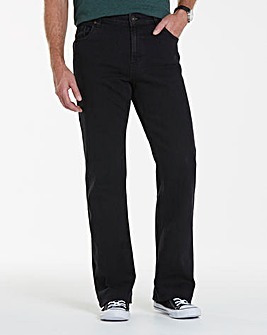 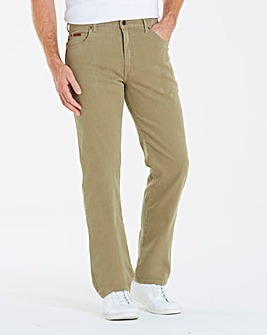 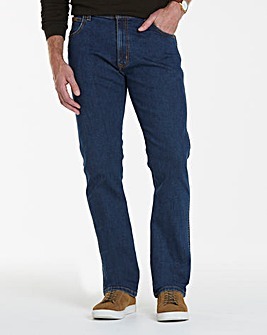 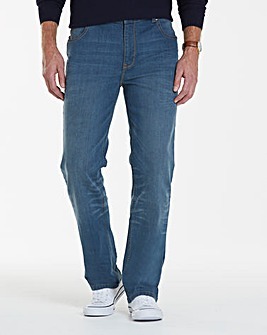 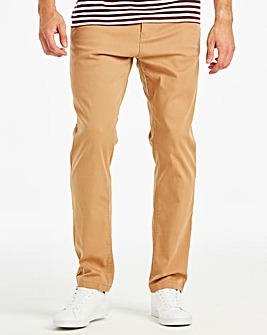 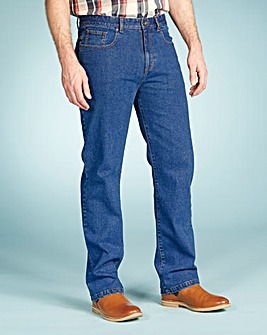 Casual men's jeans at superb discount prices. 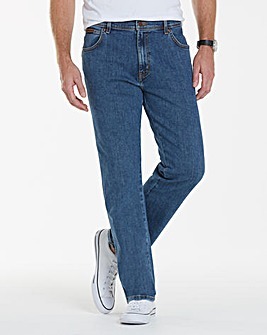 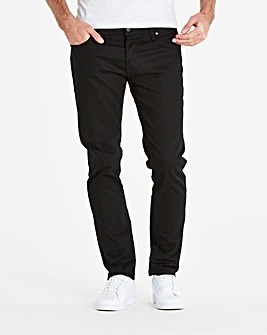 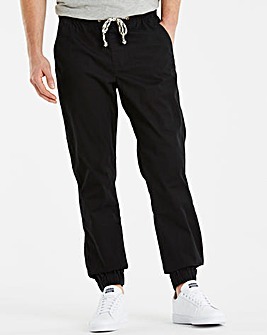 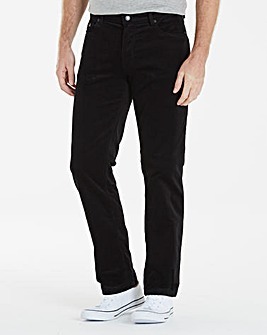 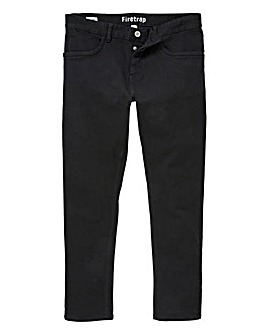 Make sure you always check Crazy Clearance before you go anywhere else for cheap men's jeans!